Let us help you celebrate in style! 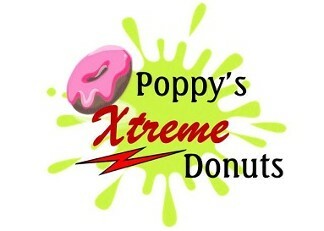 We can customize Poppy Puffs or any of the donuts for all your special ocassions! Visit our donut shop in Marion, Indiana, for a variety of delicious flavors. We now have a store-front location in Peru, In ~ located @ 18 E. Canal.